The 6th international LED professional Symposium + Expo took place in Bregenz, Austria, from September 20th-22nd, 2016. Luger Research just launched its LpS 2016 event video presenting an event overview and highlighting the latest trends in the field of future lighting solutions. 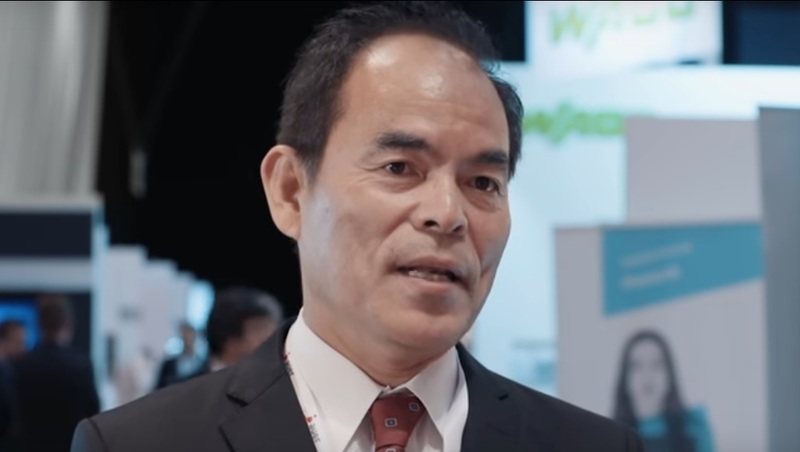 Prof. Shuji Nakamura – one of the keynote speakers at LpS 2016. Furthermore, LED professional will be organizing the SSL forum in hall A3, stand 242 at electronica on November 10th. Another good opportunity to get the latest updates about LEDs and solid state lighting technologies. You can also refer to the LpS 2016 Review for a more detailed report of the show. LpS 2017 is scheduled for September 26-28, 2017.